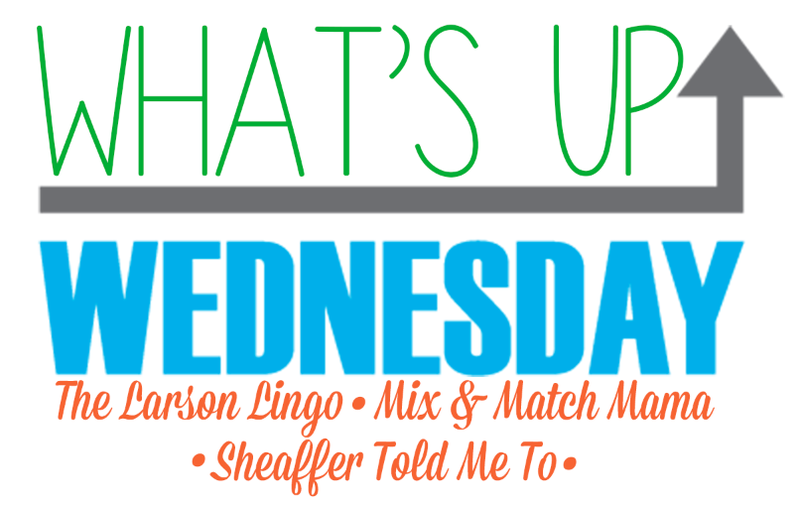 It's What's Up Wednesday! 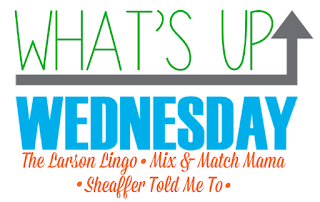 I thought I'd participate in the last WUW link up of the year hosted by three of my favorite bloggers, Shay, Sheaffer, and Mel. 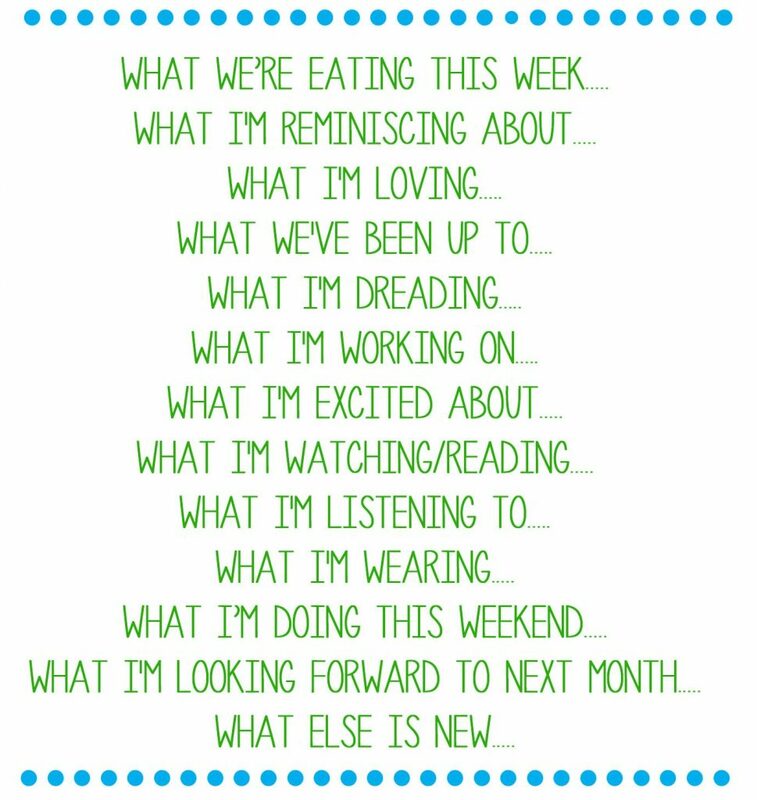 Take a little peek at what we're up to this week! Also, come back later (or subscribe!) to see a last minute holiday treat I made last night!! Since this is a short work week for Chris and I, on Sunday I made a brisket in the crock pot! It turned out amazing!! (Recipe coming soon!) So we've been having brisket sandwiches for lunch this week! 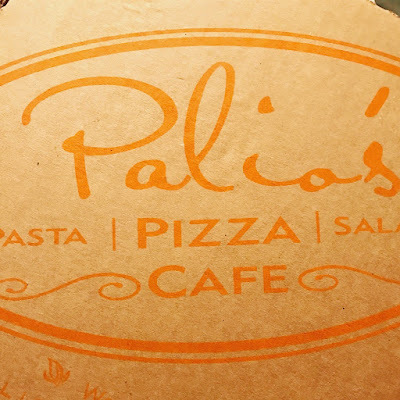 Last night we actually went out to dinner and tried Palio's pizza cafe! 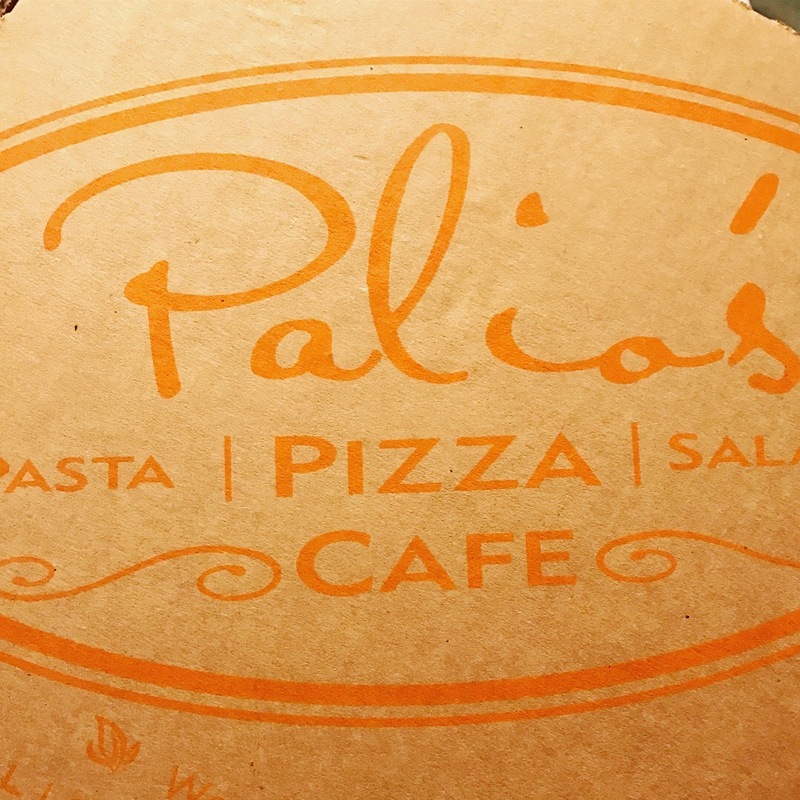 I highly recommend, it was delicious!! This time of year is so special, and I'm constantly thinking back to three years ago when Chris proposed on Christmas Eve! I can't wait to celebrate that with our annual breakfast in Fort Worth on Sunday! Christmas! All the lights and decor are so pretty! I love this time of year! All things Christmas! We have four full days of celebrating with our families, starting Friday! I have been busy making Christmas candy and finishing up gift wrapping! Cleaning up Christmas, especially our Christmas tree. Our little home always looks so empty after it's gone. Planning out the next few months in my Happy Planner! We have lots going on, and also, some exciting posts coming soon! 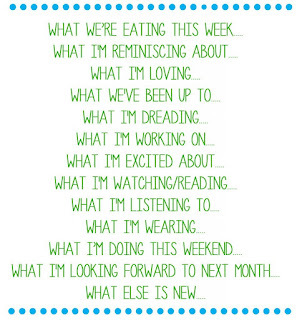 The fresh start of the new year. New Years is actually my favorite holiday! I love looking back and celebrating everything I've accomplished in the last year, and looking forward to the new year and all the great things that will come with it. 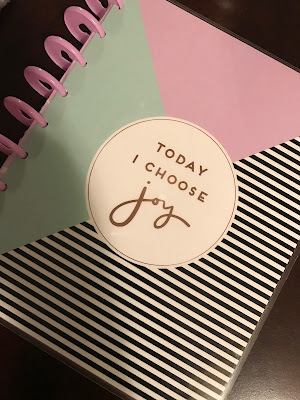 I've been really enjoying reading a few blogs that I discovered during a December blogger link up! My pandora is currently in Christmas mode, but this is one of my favorites! I got these two tops over the weekend and I'll be wearing both over Christmas. They're so soft, and flattering! Christmas! First with our "second family" on Friday, then Chris' family Saturday, and mine Sunday and Monday! Getting back in to normal routine. I'm ready to get some BIG things accomplished in 2018! Some of you are new! I've gotten a few new followers over the last month or so! Welcome! I hope you'll continue to follow and enjoy my blogging journey! What is the best gift you've ever given a guy? Yikes! I don't even remember what I got Chris last Christmas. One year for his birthday I gave him a "day of fun" We went to lunch at his favorite place, saw a movie he'd been dying to see, and then went golfing, and finished with dinner at another favorite spot. He had a pretty fun day. 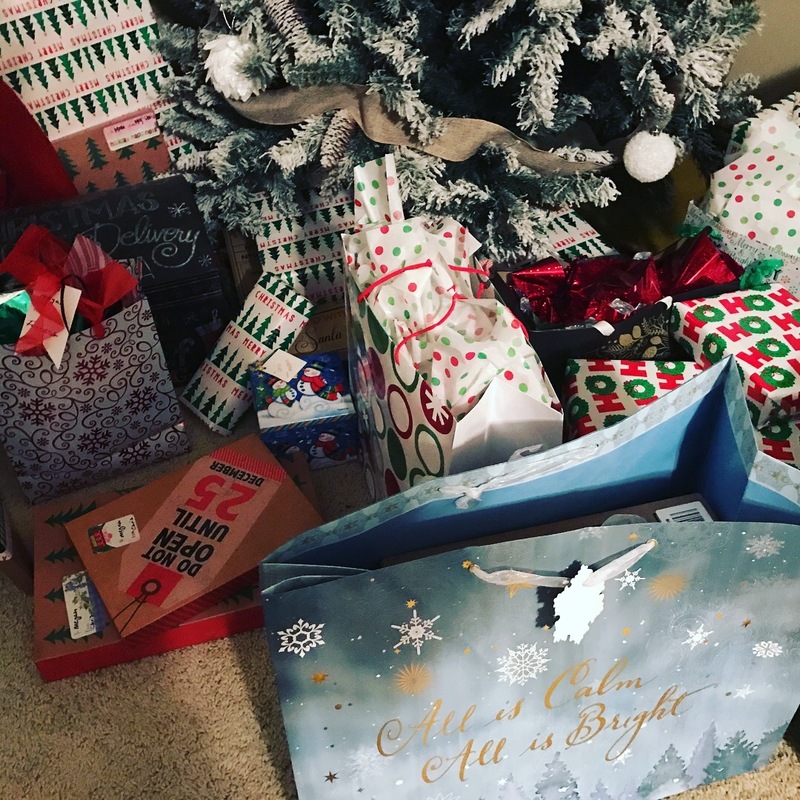 I'm better at creating lasting memories than giving gifts, but I will say I think he is going to love all of his Christmas presents this year!